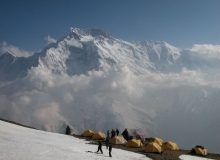 High in the heart of the eastern Himalaya, seven valleys radiate from Mt Makalu, the world’s fifth highest peak. 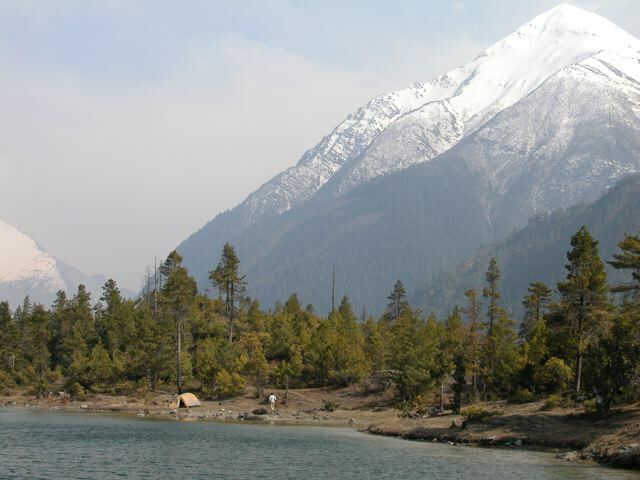 This trek follows the Barun Valley which contains some of the last remaining areas of pristine forests and alpine meadows in Nepal. 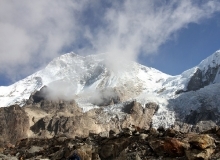 From the bottom of the Arun Valley, near the start of the trek, the mountains rise from just 435m (1,430ft) above sea level to the lofty snow capped peak of Makalu at 8463m (27,760ft) within a distance of only 40km. 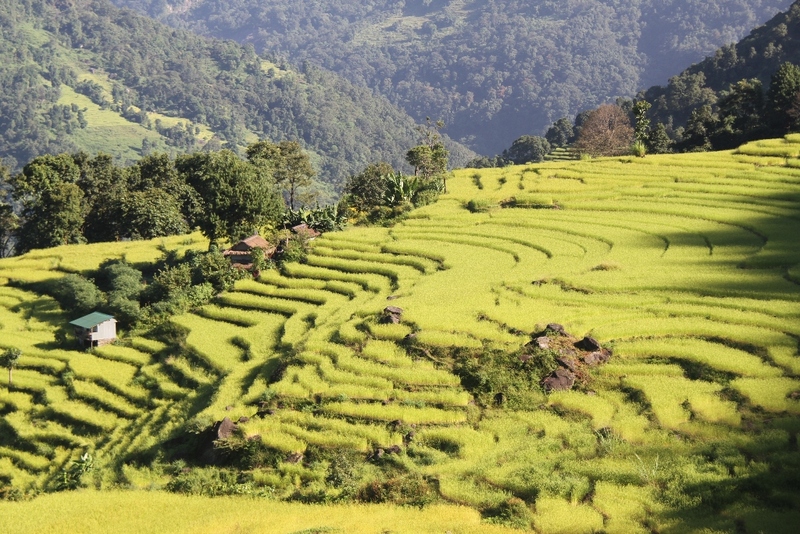 The trek therefore passes through a wide diversity of ecosystems and cultures. 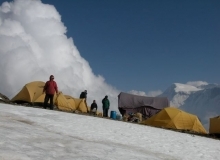 Communities of Rai farmers give way to Sherpa and Bhotia villages as altitude is gained. These peoples live in isolated villages much as they have for centuries. 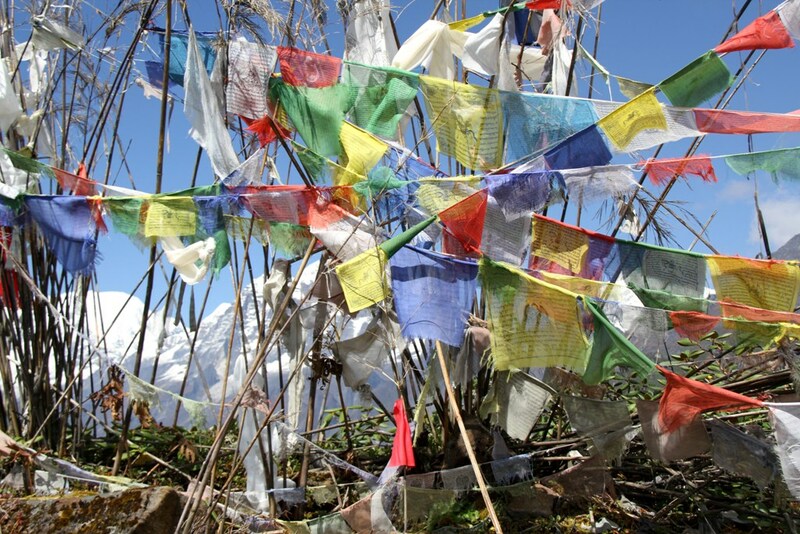 Their livelihoods depend upon forest resources for animal fodder, fuel, food, housing materials, fertilizers and medicine. 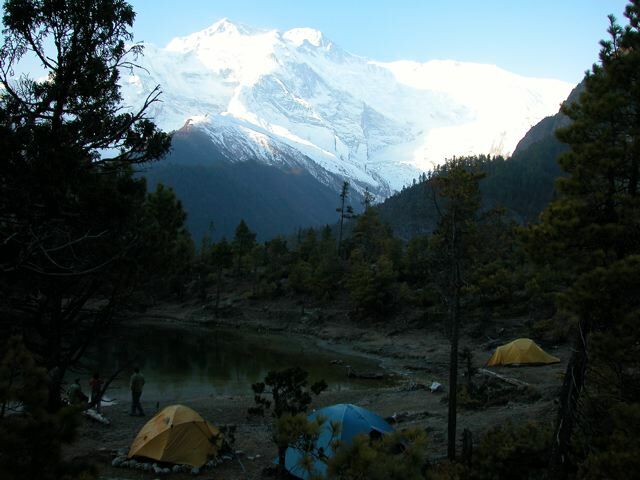 The Makalu – Barun National Park and Conservation Area was established in 1992 as Nepal’s eighth national park. 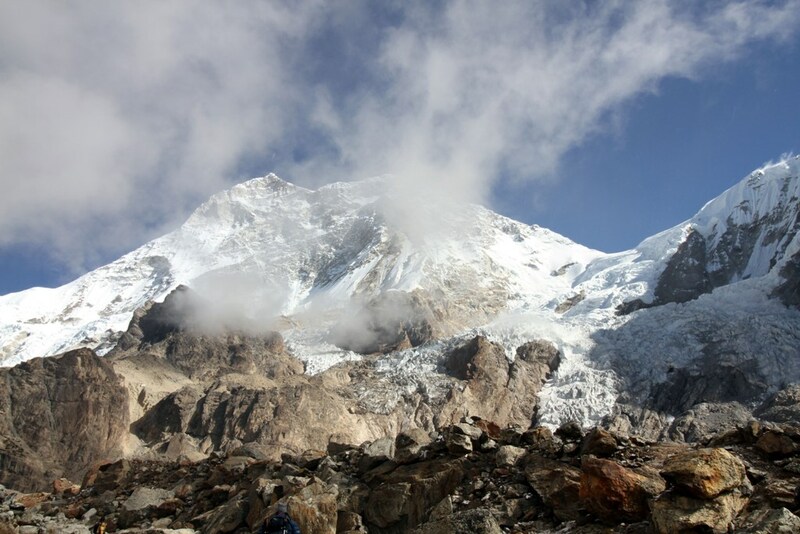 Covering 2,330 sq km, Makalu – Barun is a remote wilderness, with just two small settlements and seasonal herding in high pastures. 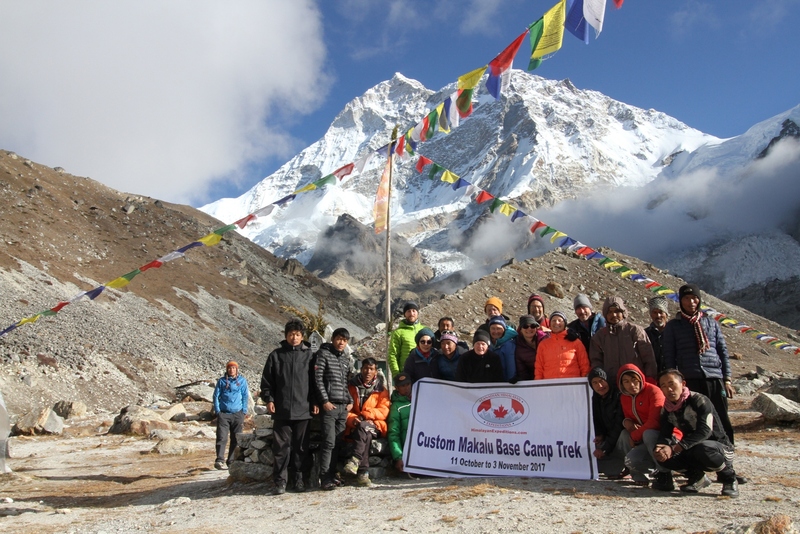 The area receives few foreign trekkers due to its relative inaccessibility and a journey to base camp is an unforgettable experience. 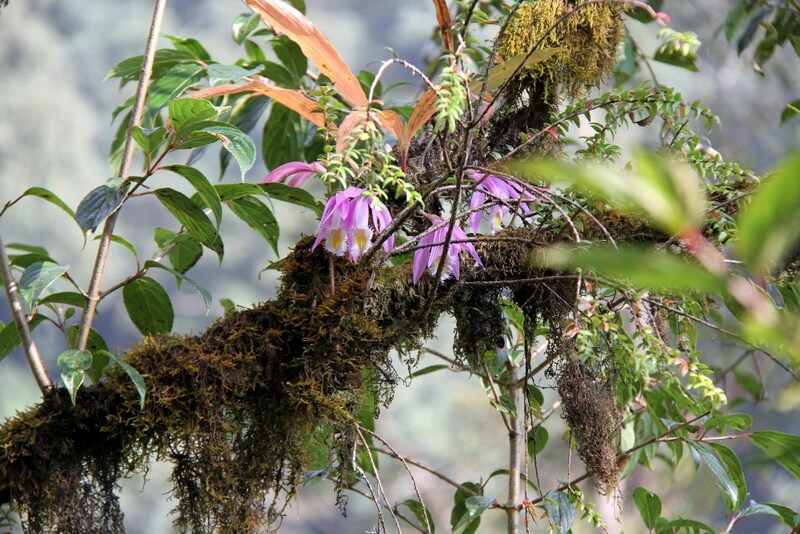 In the forests there are many varieties of orchids and more than 3,000 species of flowering plants. 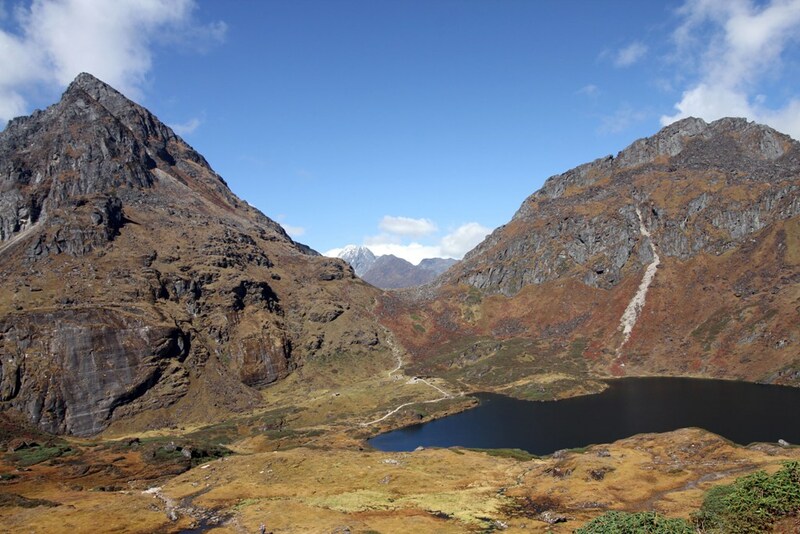 The area protects an abundant wildlife including the endangered red panda, musk deer, Himalayan tahr and leopard. 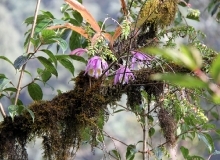 There are more than 400 bird species, some of which are extremely rare. 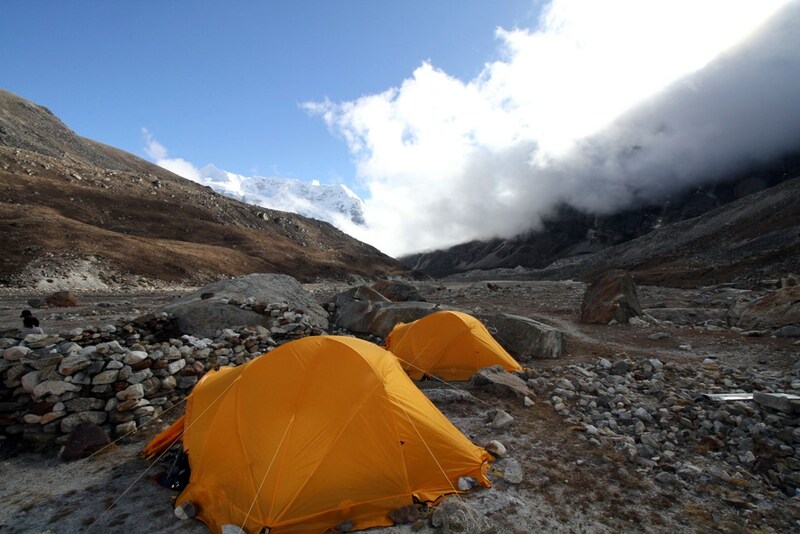 Then of course there are the mountains, Makalu, Everest, Lhotse and Chhamlang that form a stunning backdrop at the head of the Barun Valley. This is an extremely rewarding trek that remains largely untouched by tourism. 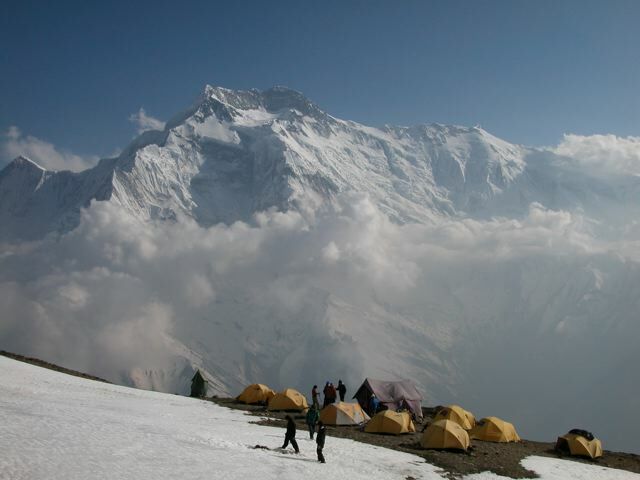 It is definitely one for the connoisseur of wild places! 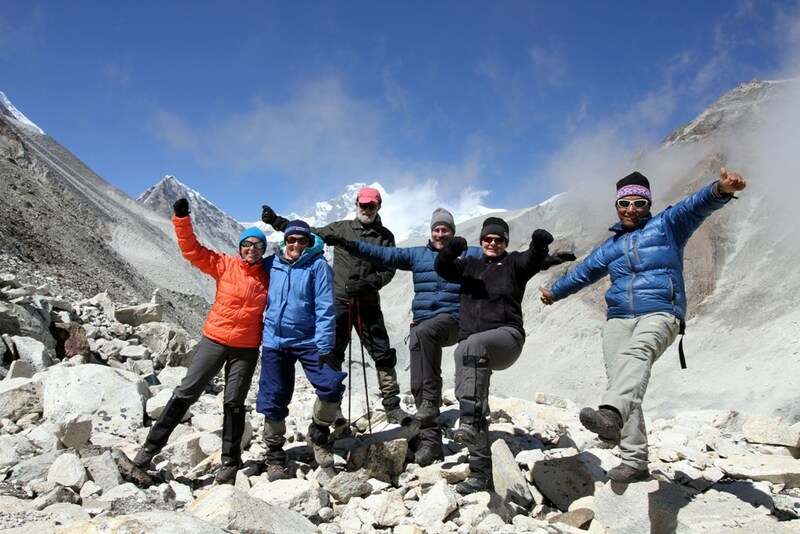 Our itinerary has been carefully planned to allow for acclimatization to the altitude, and time for further exploration from Makalu Base Camp to Swiss Base Camp (5,120m/16,800 ft) that provides stunning panorama views. There are some long days of 7 to 8 hours walking, some rough trail sections and the effects of altitude will be present. 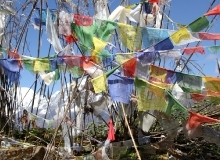 As a free day in Kathmandu, you may do your last minute shopping to buy some souvenir to take back home. You may also visit the former Royal Palace now converted to a museum today. In the evening you can also go to Thamel pub for some live music or relax at your hotel room. Overnight in Kathmandu. Included meals: Breakfast. 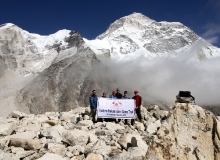 Today, your beautiful journey in Nepal has been completed. 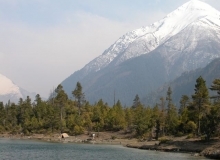 A representative from Canadian Himalayan Expedition will transfer you to the airport for flight back home. 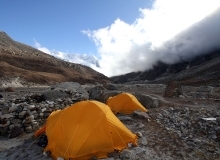 Single supplement: $245 (For hotel room nights in Katmandu and single tent on trek). 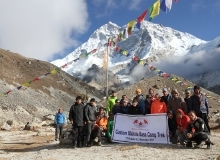 Included in the cost of your trip: 20 days trekking including all meals and major equipment; domestic flights, 4 nights accommodation in Kathmandu with breakfast, welcome dinner and farewell dinner; airport/hotel transfers for arrival and departure; Kathmandu sightseeing, services of an experienced trip leader, cook, porters, and local guides. 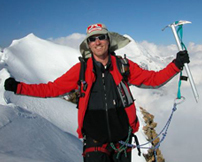 You can also contact Canadian Himalayan Expeditions directly for more information. 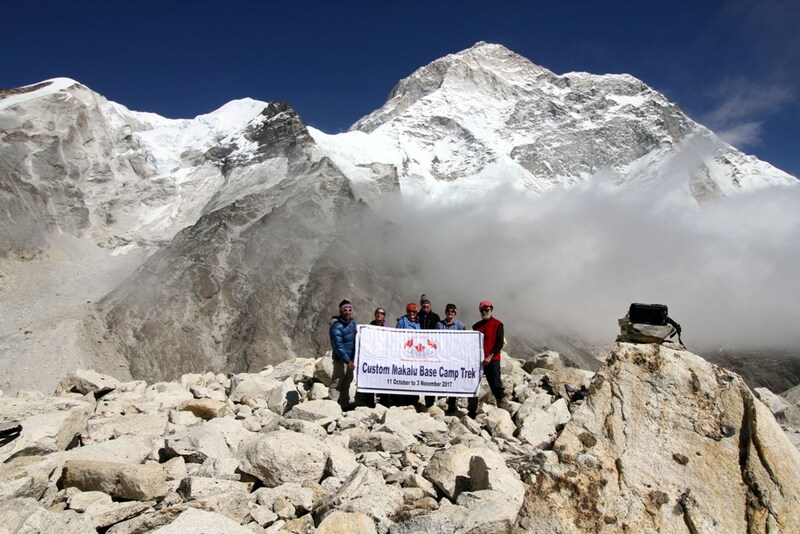 You can also contact Canadian Himalayan Expeditions directly for more information. We're always happy to answer any questions you may have.